Enjoy your drive with comfort and feel confident during any kind of occasion. Best luxury sedans for your business trip or holidays in Riga. Brilliant and elegant car for business meetings and transfers. Suitable for 3 passengers and equipped with all necessary extras for a pleasant ride. 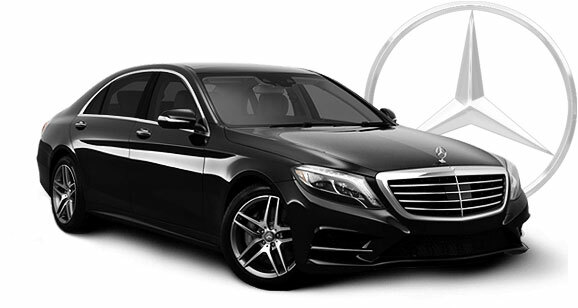 Comfort and safety on the road for your Riga transfers with the Mercedes Benz S Class W221 Long model luxury sedan. 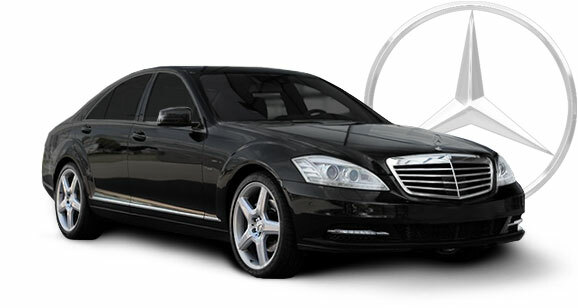 Perfect for airport transfers and business meeting arrivals. 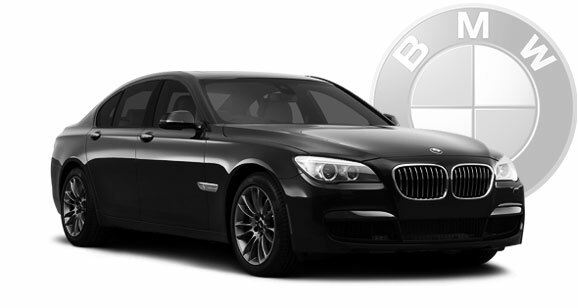 Well know and respectable brand BMW has designed this elegant and comfortable 7 series car for those, who value quality over price and need comfort on the way.